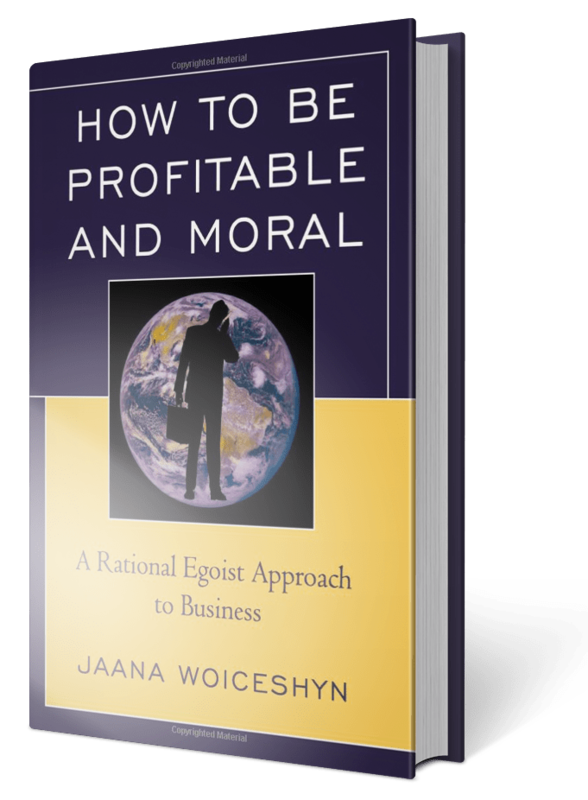 You could argue that terrorism, Islamist or any other kind, does not have much, if anything, to do with business, or business ethics. But that argument would be mistaken. Although the target of the savage attacks this time was not a business, like the satirical magazine Charlie Hebdo in January, terrorism undermines all human survival and flourishing, including that of business. (Terrorism is also often funded, directly or indirectly, by businesses through their wealthy owners. ISIS that has claimed responsibility by the Paris attacks, is funded primarily by wealthy Sunni muslims in countries such as Saudi Arabia). The question that needs to be asked is: What must be done to prevent future terrorist attacks by Islamists, so that further bloodshed of innocent victims can be avoided and our civilization saved? I agree with Garry Kasparov that praying and hoping for peace will do nothing to stop further attacks. Appeasing the Islamists with gestures of tolerance and arguing that irrational religious fervor is not the root of their actions, will not stop the terrorists but encourage them. The goal of ISIS and other Islamist terror organizations is to dominate the world by forcing it under Islamist rule, including the sharia law. Responding to them with tolerance and appeasement, or with empty rhetoric and half-measures such as bombing empty buildings, has only emboldened them. After the Charlie Hebdo attack, the French government vowed to take strong measures and to exact revenge on the terrorists and their sponsors responsible for attacking the Charlie Hebdo office and killing their employees. But the rhetoric fizzled, and no military response took place. Wanting to dominate others through initiation of physical force is irrational, as human survival and flourishing is impossible under force. The responsibility of governments—their only role—is to protect their citizens against the initiation of physical force, whether by terrorists, foreign invaders, or common criminals. Despite their lip service to the contrary, so far the governments of Western countries have failed miserably. Consider the United States, the strongest military power in the West, which under a series of weak presidents has lacked the wherewithal to retaliate against Islamist terrorist attacks with decisive force against the state sponsors of terrorism, foolishly pretending that peace can be achieved by appeasing the evil (or by deposing strongmen such as Saddam Hussein who are not the funders and initiators of terrorism). If we want to save the Western civilization, our freedom to live and flourish, we must stop tolerating and appeasing the evil and the irrational: those that hate our civilization and want to destroy it. This—and not climate change—is the biggest threat we face today. We must also convince our governments to return to their proper role as the protectors of our freedom and to retaliate with strong military response when terrorist attacks occur, or to act proactively to stop planned attacks. The the loss of lives caused by the Paris massacres were tragic; they serve as a horrific reminder to the world political leaders about to gather there for the UN climate summit. Their work lies, not in attempting to control our lives through unnecessary and futile climate policies, but in protecting us against Islamist terrorism, a true threat to our ability to survive and flourish.